Inspired by movies and TV. Website via bellroy. Website via Mint Design Company. Lab 21 turns flat design into “origami design”. Menu made of circles to navigate DAN’s Instagram photos. Website via DAN Paris. The Daily Beast navigation widget shows the scroll position within the article. 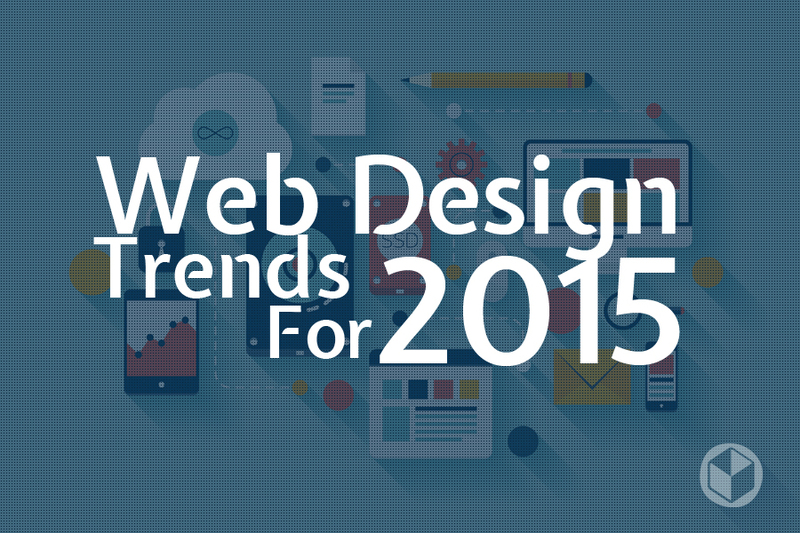 These web design trends have been creeping into popularity over the past year and are likely to heavily influence the way websites will be created in 2015. Nonetheless, if we were to summarize this year in one sentence, the most important thing to think about when designing a website would be “Content First”.